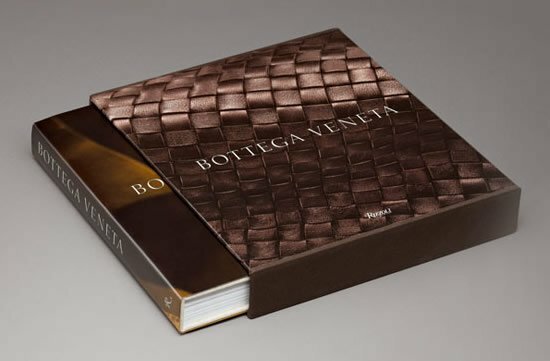 I’ve always been a lover of Bottega Veneta bags, especially the leather bags for they exude classic elegance that one can never get weary of. 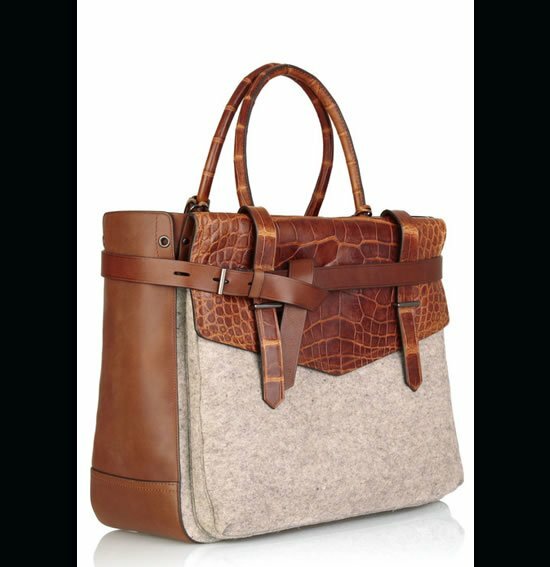 The Truffle Soft Crocodile Fume Tote right here is a classic styled bag that is not over-the-top and would appeal to every office going woman. 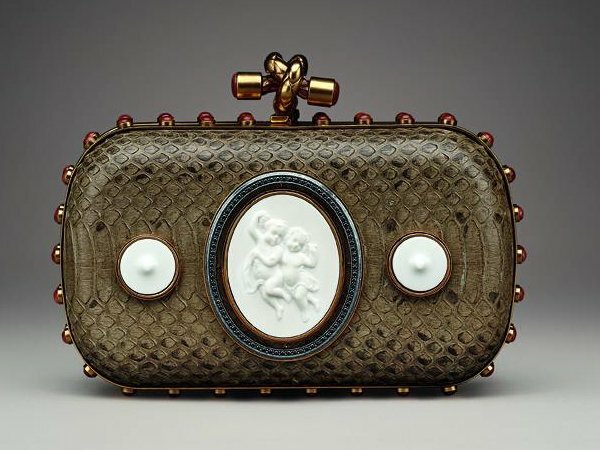 The bag has Peltro finished hand bag and two handles with metal evelets. 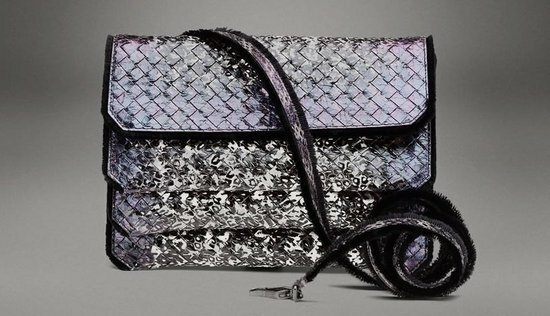 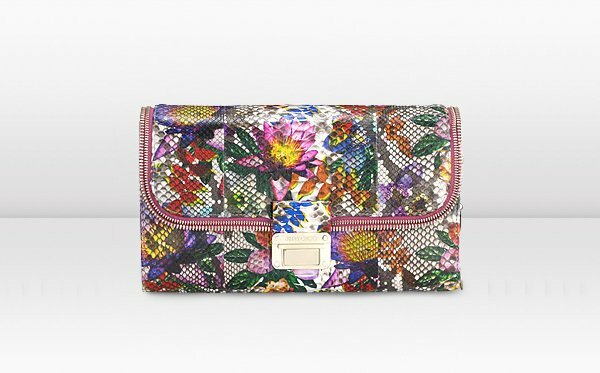 I love the zig zag details around the bag which would have otherwise made it look too plain. 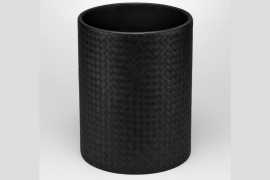 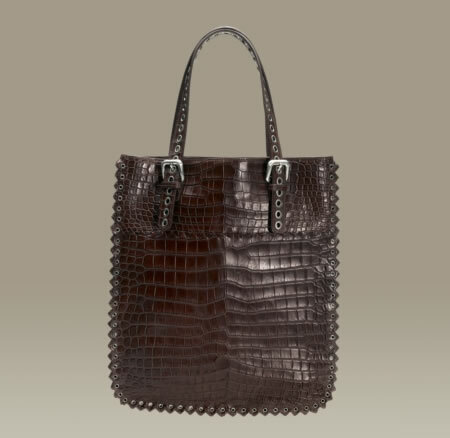 Bottega Veneta Croc Fume Tote retails for $13,500. 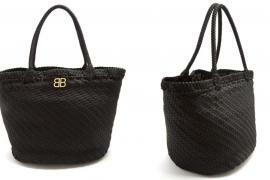 Will the Shoelace Tote be the Next Big Accessory from Balenciaga?